Who doesn’t love a lively party? Or perhaps an elegant wedding that everyone will tweet about? Nothing brings people together like a great party. However, failing to have a plan and breaking the bank will often leave you feeling anything but excited about the event. So, as you come up with a plan, be sure to consider the best party or wedding chairs and other event paraphernalia rentals. After all, there are plenty of party items needed to make a wedding successful. The problem is that while renting chairs for a party is not only economical but also convenient, the wedding & event rental business is flooded with a myriad of chairs and choosing can be quite the challenge. If you intend to rent chairs, it is imperative that you know what you want. You need to rent chairs that can make all the difference for your party or wedding. The last thing you want at your wedding is for guests to be standing or fidgeting in uncomfortable seats. So you want to ensure that the chairs you have are not only sufficient but also comfortable and have the right style. To have the perfect chairs for an event, it is crucial that you have an estimate of how big the venue will be and the number of guests who will be attending. 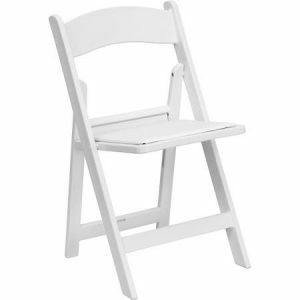 If you intend to host many guests on a large site, then white or brown folding chairs could be an excellent option. Are you looking for chairs for a wedding party, a pool party, an outdoor event, a tea party, or perhaps a baby shower? The type of party should help you choose the right chairs for the event. For instance, if you’re hosting an intimate event such as a small wedding, Chiavari chairs can be a great fit. You could also choose leather chairs when looking to provide your guests with a lounging area. Are you looking for chairs that best suit your party or wedding? If so, you’ll find that it will be a lot easier to choose when you have determined the seating style. Chairs in an event don’t just provide the guest with a place to seat; they also dictate the communication factor of a party. The seating style and types of chairs can make a world of difference for any party. For example, if you want a theater, herringbone or classroom sitting arrangement, then pallet and wooden benches are an excellent choice. With literally dozens of colors, materials, styles, and features of party chairs to sift through, it takes some serious consideration to get the best chairs for an event. In the end, the most crucial factor is that you know your needs. 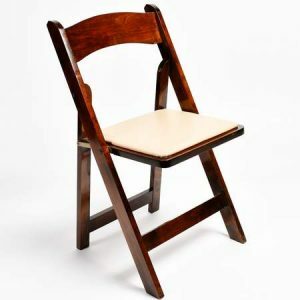 Below is a brief look at the various types of party chairs available to help you pick the right chairs and get the best out of your money. Can you picture a corporate party or wedding party without banquet chairs? 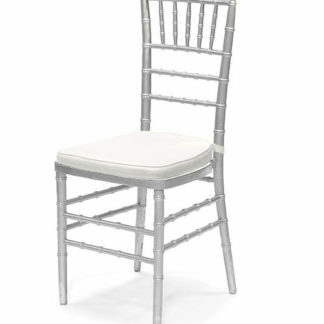 Of course not; Chiavari chairs are an excellent choice for weddings, corporate and banquet events. 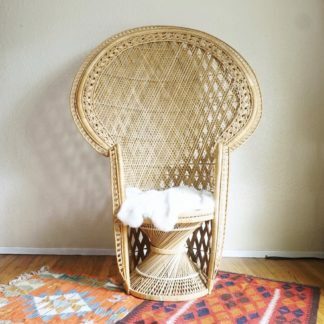 These chairs are a favorite for many due to their elegance, practicality, and affordability. These armless straight-backed chairs come with a myriad of colors ranging from gold to white. 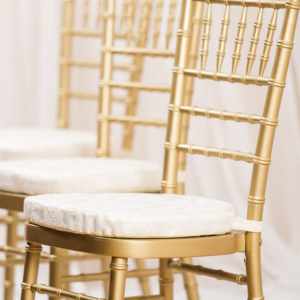 Typically, Chiavari chairs are made from wood, and the price can vary between $5 and $10 to rent. 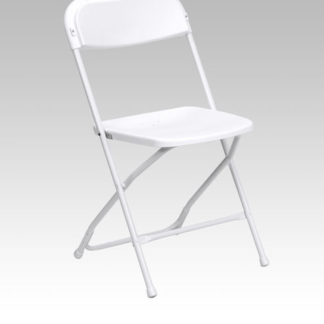 Folding chairs range from folding lawn chairs to aluminum-framed folding chairs. 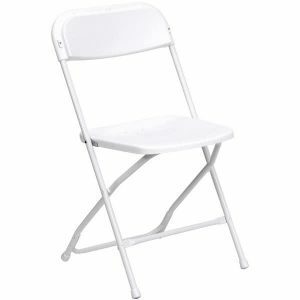 They are quite versatile and less expensive as compared to other types of party & wedding chair rentals. Wood folding chairs provide modest seat cushioning while providing a sophisticated and natural look and feel to an event. Also, folding chairs feature different materials including vinyl and fabric. They are also known as Mirage chairs are made for modern themed events. These chairs which come with a see-through option look so futuristic that you might want to get one for entertainment back home. If you want a contemporary theme for your wedding or party, then take advantage of these awesome chairs. However, it will cost you from $20 to $30 to rent one of these sci-fi like chairs. These are perhaps the most popular option for outdoor party & wedding chair rentals. 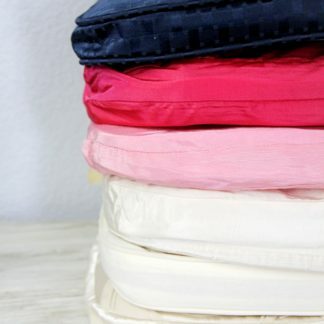 As the name suggests, they feature cross backs and are excellent options for rustic themes parties and weddings. Cross-back chairs not only have an elegant feel but are also versatile and look just as perfect indoors as they do outside. The average rental cost per seat is about $11. King Louis XVI chairs which feature upholstered seats and elegant round backs scream sophistication. Whatever the type of party, if you’re looking to create a vintage atmosphere, Louis XVI are a must have! 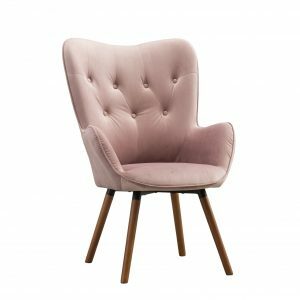 Not only are they classy, but they are also comfortable making sure that your guests enjoy every second they spend on these incredible chairs. Typically, King Louis XVI party and wedding chair rentals cost about $30 to $40 a chair. They are popularized by their round backs which add style and character to any party or wedding. Their size makes them quite easy to transport and fit well with different types of tables. So, unlike many other types of party & wedding chair rentals, this isn’t one you’ll have a problem with the tables. 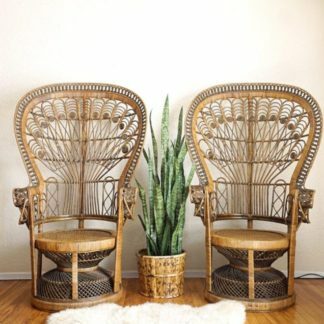 Bentwood chairs cost about $17 per unit. So, which chairs suit your wedding? 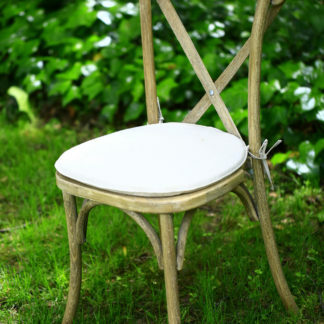 Note that there are other types of party & wedding chairs such as English Garden Chairs, Slotted chairs and so much more. 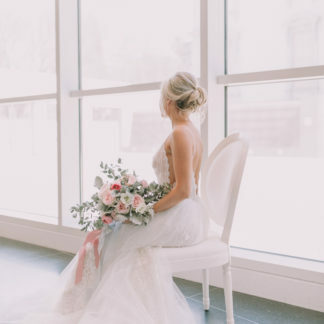 Choose a well-reputed party & wedding chair rentals near you; this way, you can have all the available options at your disposal and pick chairs that will make your wedding or party a success.